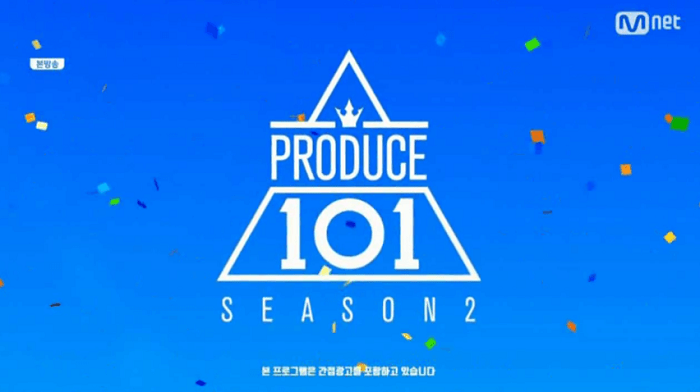 I’m not a big fan of IOI nor Produce 101 Season 1, but I’m probably going to be a big fan of Produce 101 Season 2. I’ve been watching this show lately, and - somehow - find it addictive. I’ve watched the first season of Produce 101 and I can say that whoever working behind the show did a brilliant job in producing such program. How did they think of creating something like that is beyond my expectation. It’s so neat and well-planned. Though, some people said that not entirely shown in the show are “real” and most of the events happened in the show is scripted, I still find the show entertaining. I find the second season of Produce 101 more enticing. I must admit that one of the reasons why it’s more interesting is because it showcases male trainees. Even though I’m way older than most of those boys, it’s still pleasant to see these boys compete to become the final 11. For those of you who are still unfamiliar with Produce 101. Let me give you a brief explanation about the show. 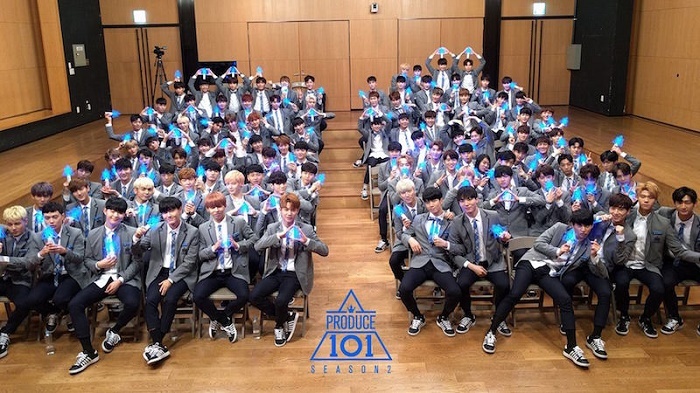 Produce 101 is a show where 101 male trainees from various entertainment agencies or a self-taught trainees (called as individual trainees) compete to become the final 11 to finally make a debut in a harsh Korean entertainment industry. The trainees will be tasked with various project in each episode, in which the national producers or the viewers will be given the opportunity to vote for their favorites and the rank will be revealed in the end of the episode. The trainees will gradually be eliminated until the final 11 is chosen by the national producers. Why is it interesting? It’s because as a person who has been loving and enjoying thousands of outstanding K-pop songs and witnessing the magnificent stage of K-Pop idols, I’m a bit curious about what journey those idols have to go through to be able to shine brightly (cough*exaggeration*cough) in front of their fans. Though it’s not the entire journey, I think Produce 101 managed to give a scoop to what the trainees must go through in order to debut. Watching the show made me realize that to become an idol in Korea is not easy. It’s terribly hard. So, it is perfectly normal for the already-debuted idols to enjoy their popularity when they can. If you are ready and willing to witness the birth of a new idol group, you can watch the show in this link.